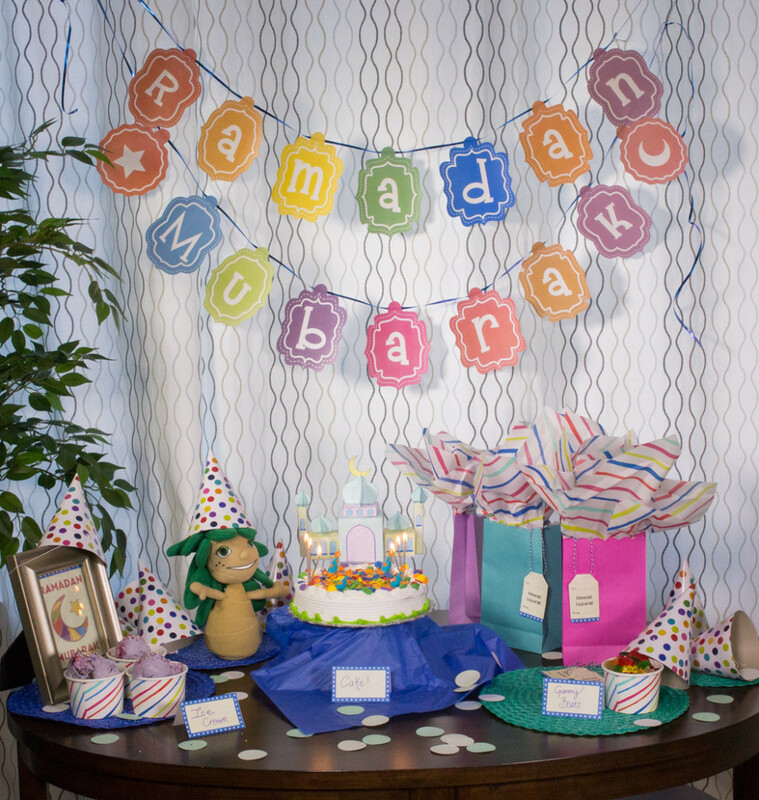 We enjoyed making the Ramadan Banner. JAK. Do you have an Eid Banner as well? Yes. You can find the banner here!